A 6,700 square foot upscale casual restaurant with a fresh Tuscan country menu celebrated in a room composed of raw linen, rough troweled plaster, light fixtures composed of gut-stitched parchment stretched over copper frames, rough-hewn cubist cabinetry and a floor of oversized irregular clay tiles. 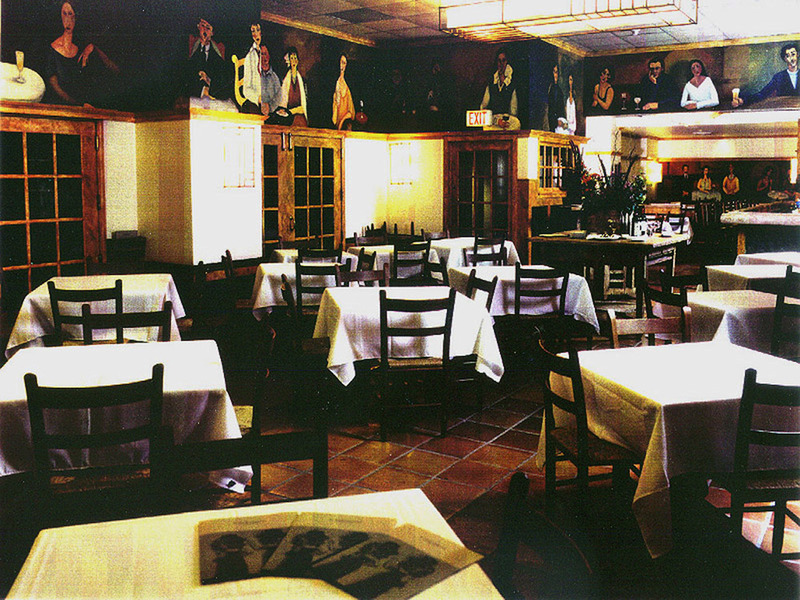 Coco Pazzo (“Crazy Chef”) Café was completed in 1996 and is JMA’s second project for Mr. Luongo. 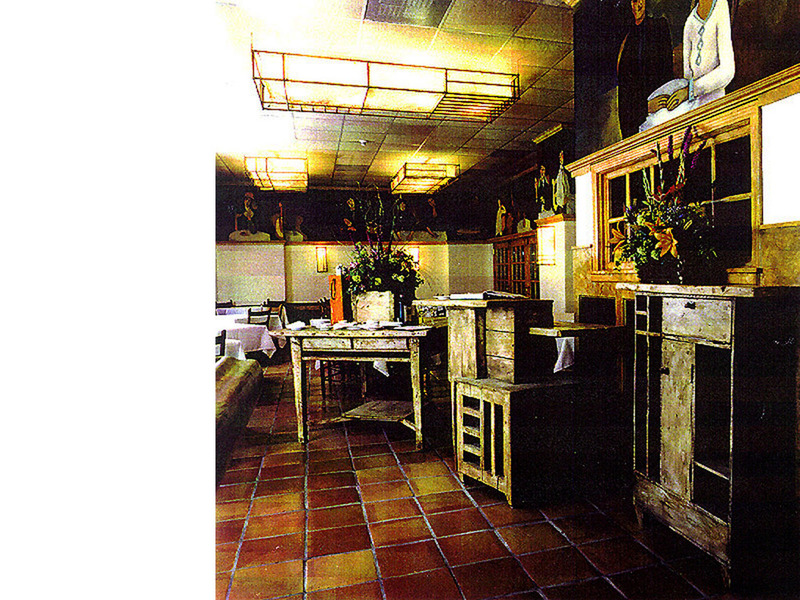 The gut-renovation of an existing restaurant was designed and executed in three months in 1997. The plan punctuated the 5,500 square foot space with an elevated café overlooking the bar and a separate dining room. The design established 35 bar seats, 130 dining seats and 60 patio seats.